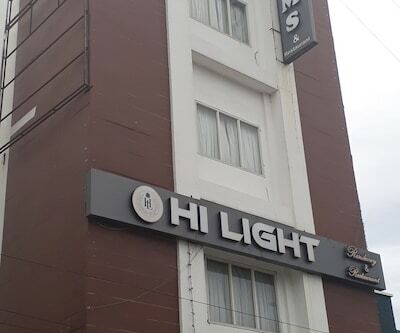 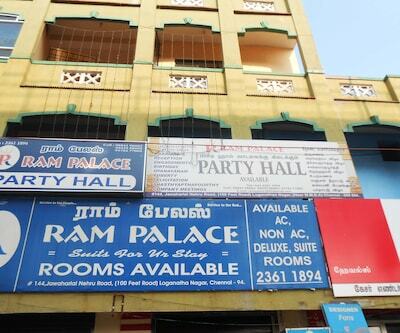 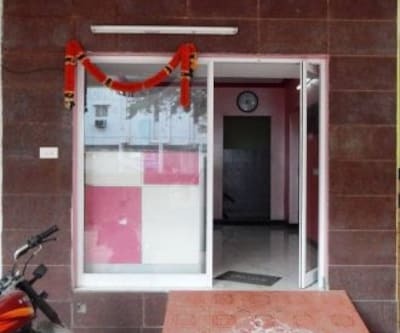 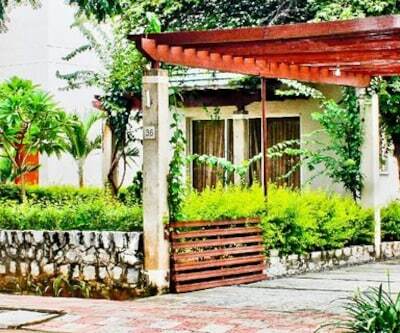 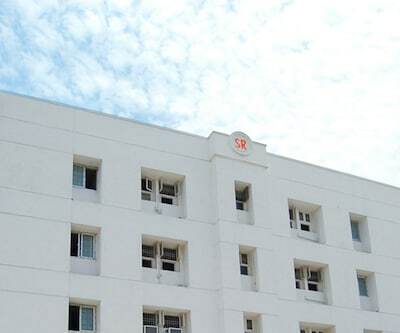 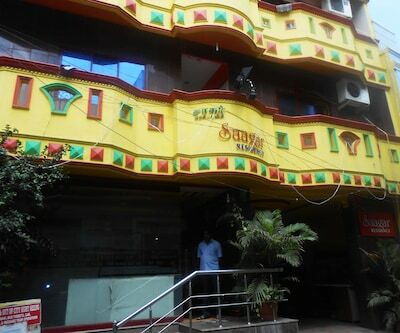 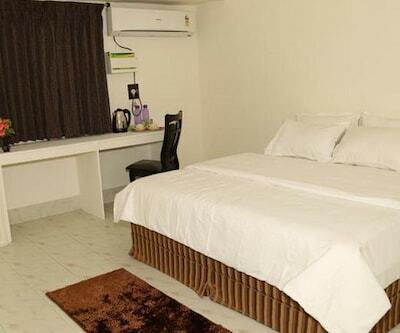 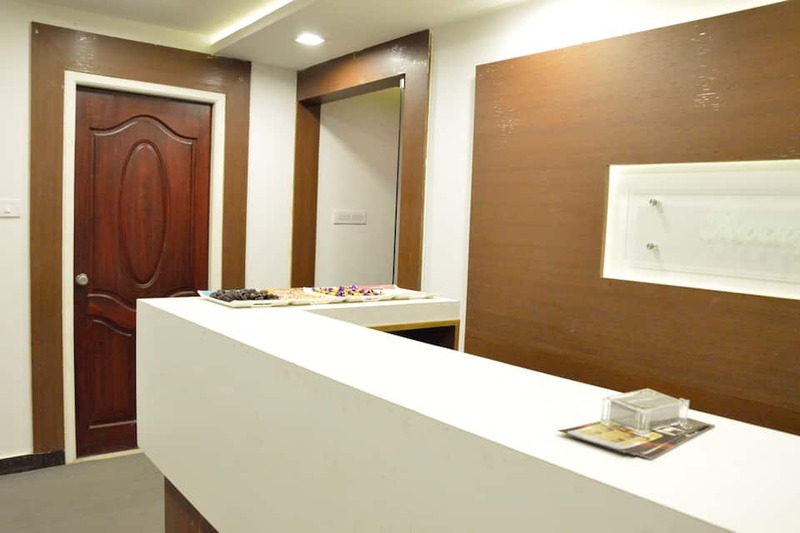 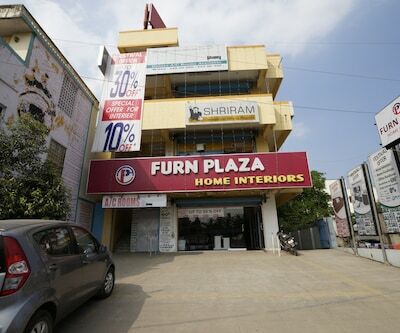 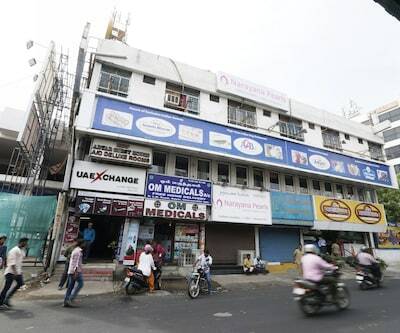 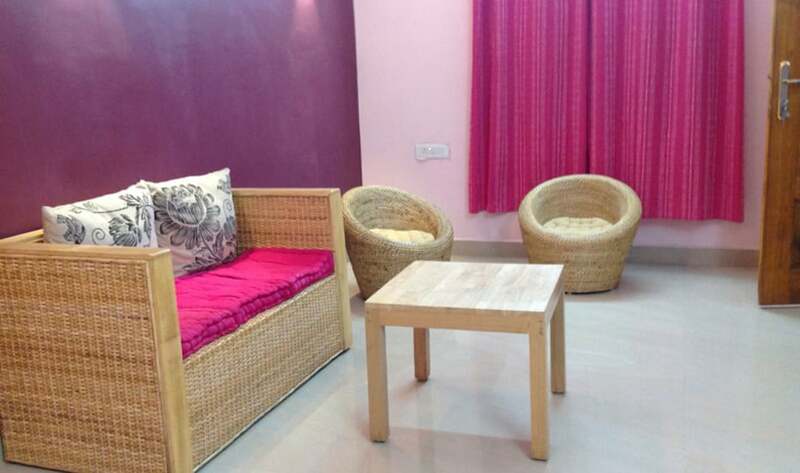 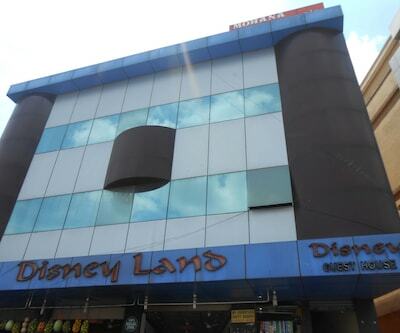 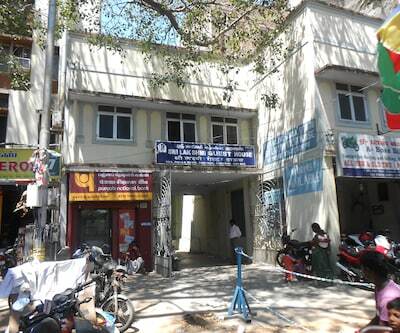 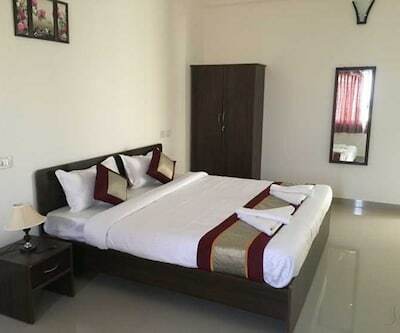 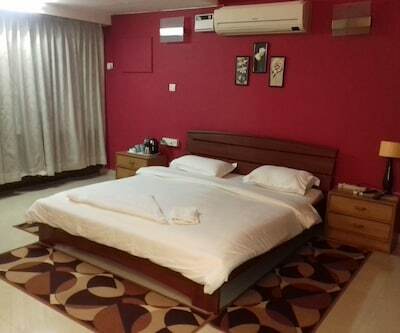 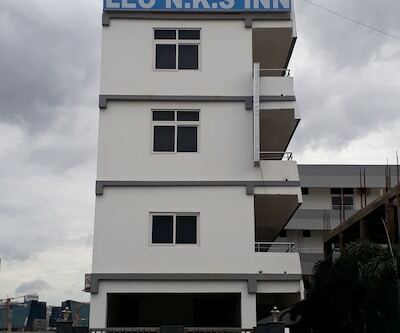 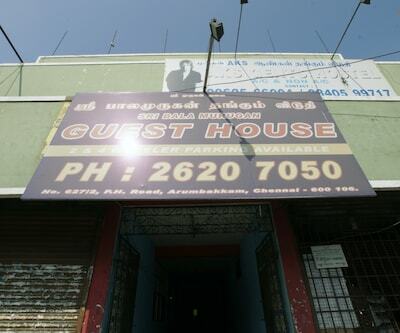 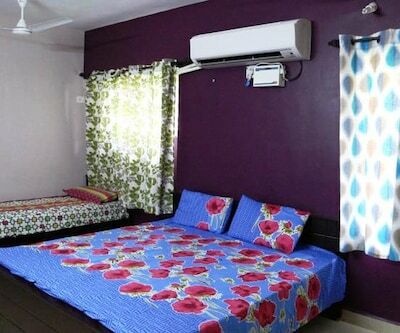 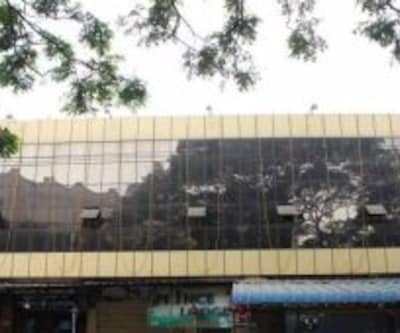 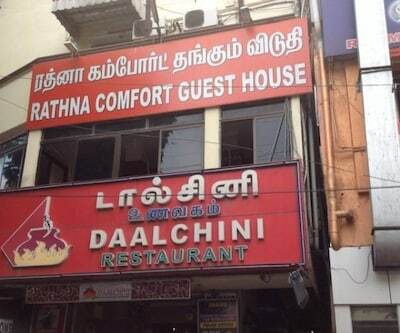 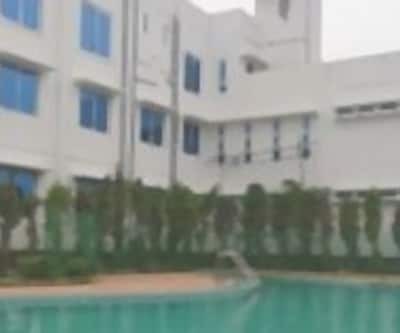 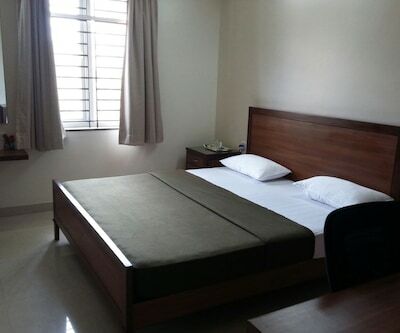 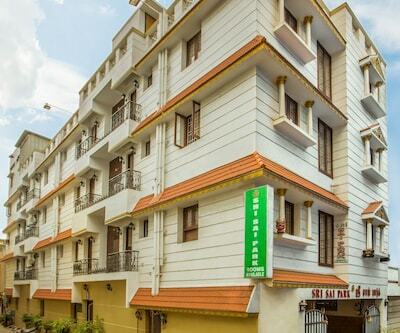 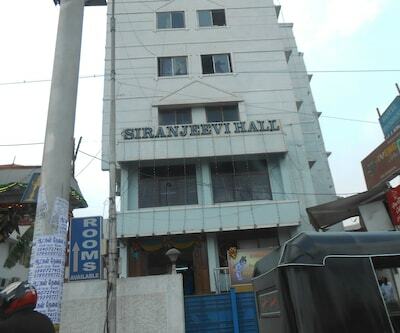 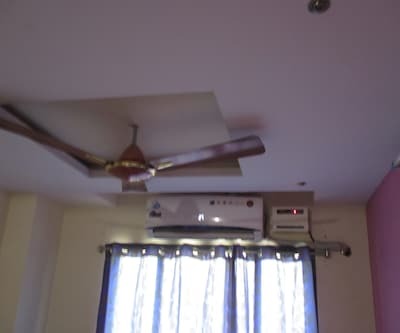 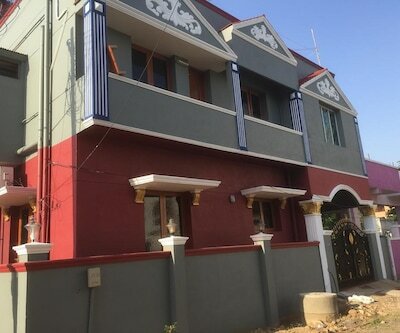 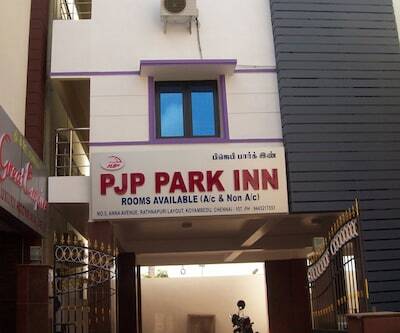 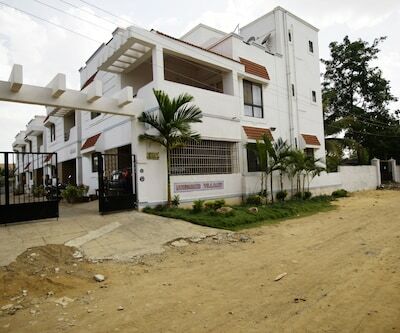 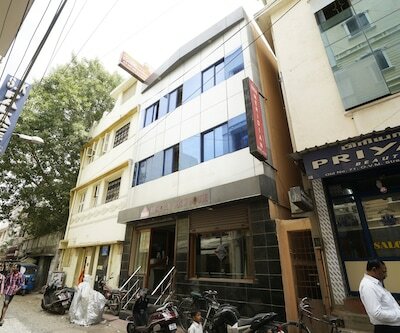 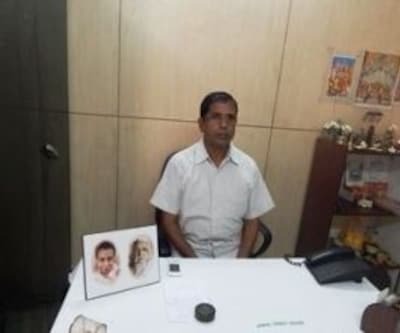 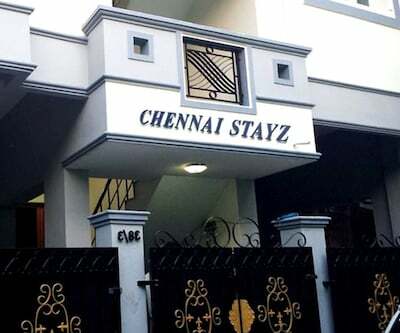 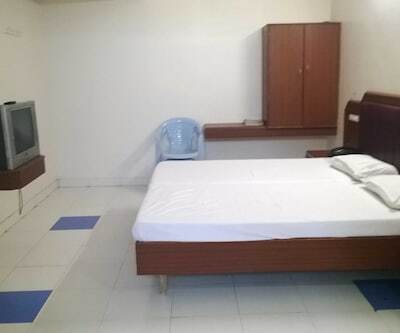 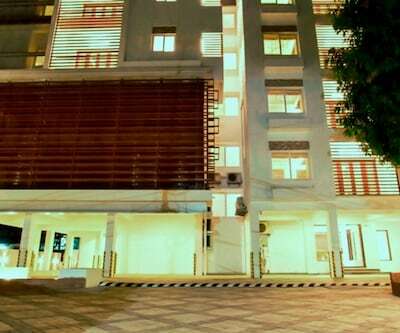 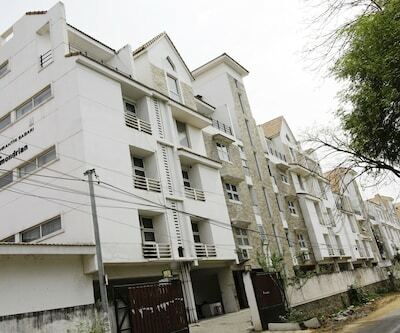 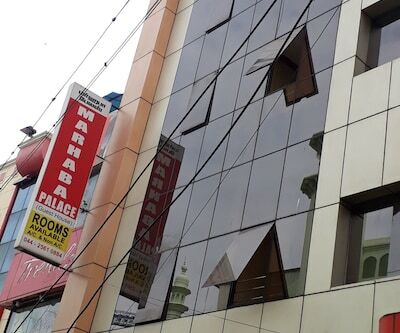 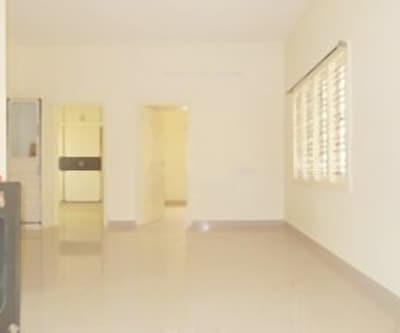 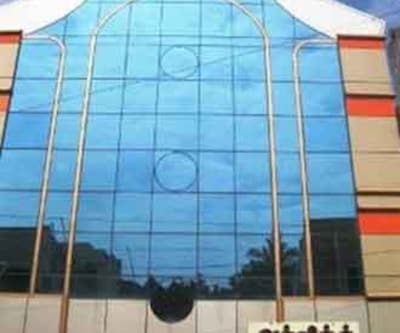 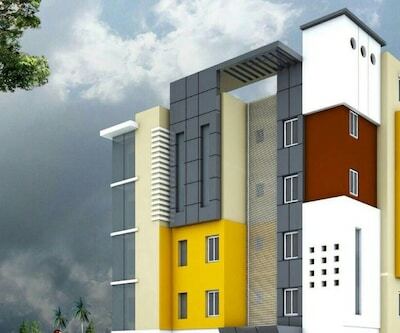 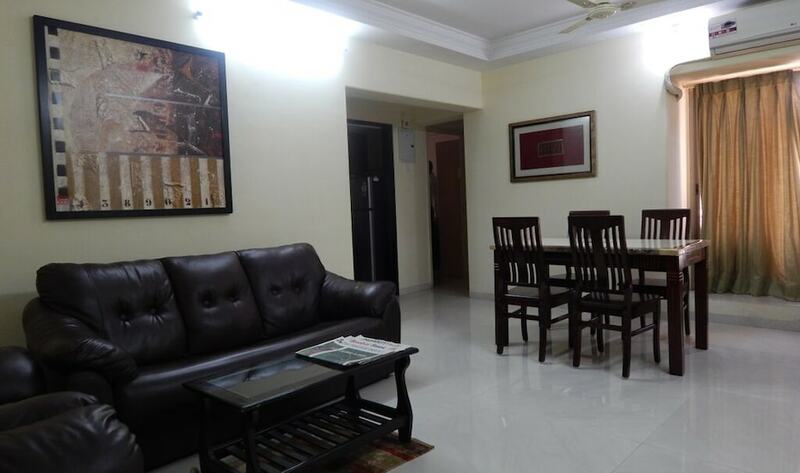 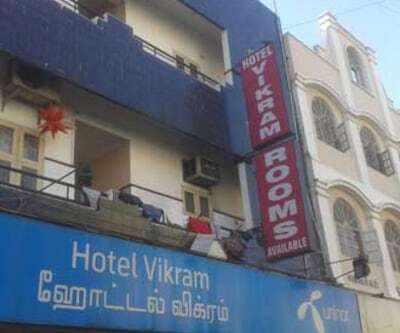 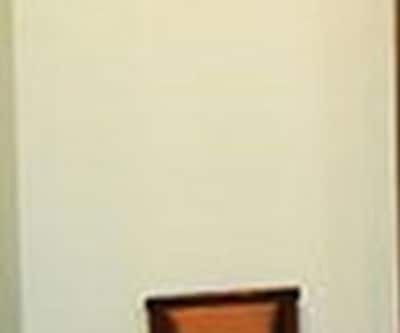 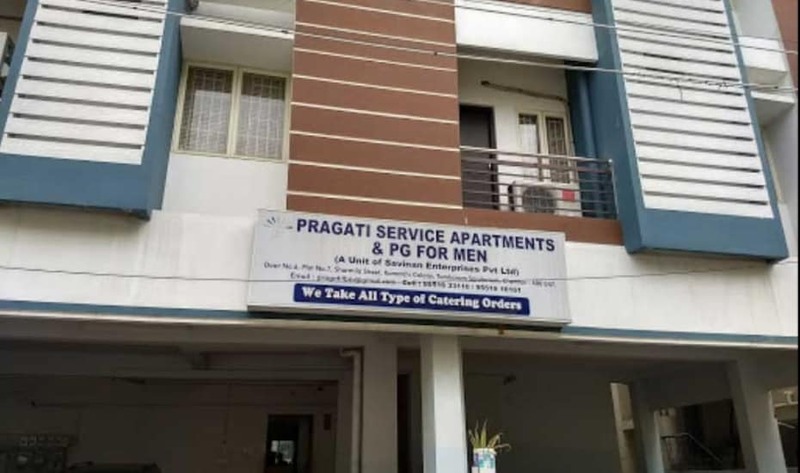 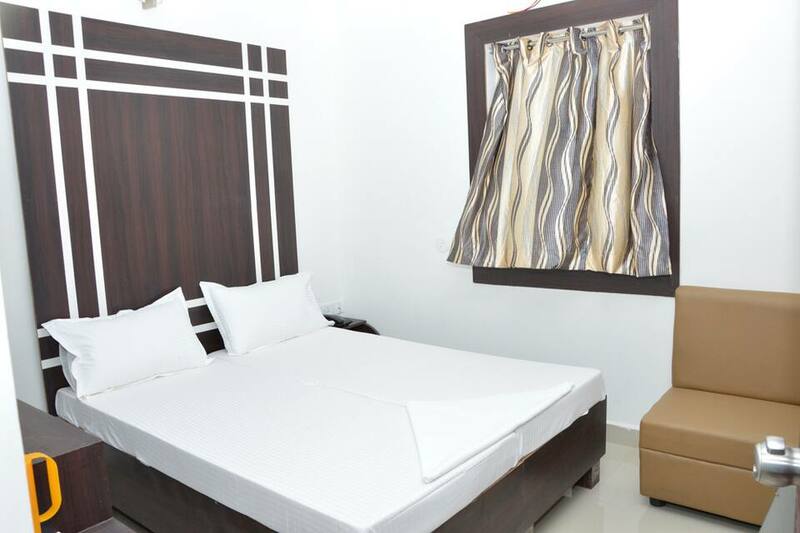 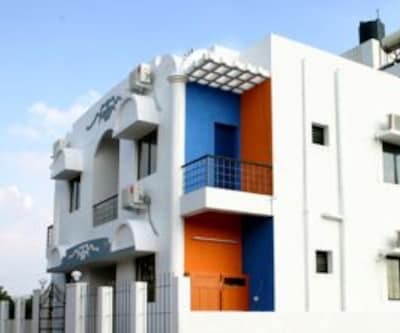 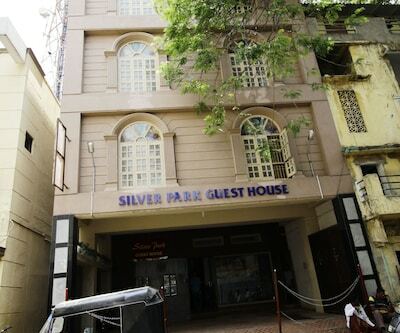 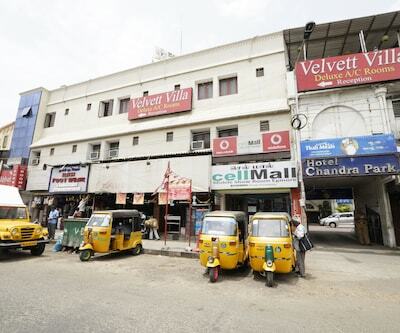 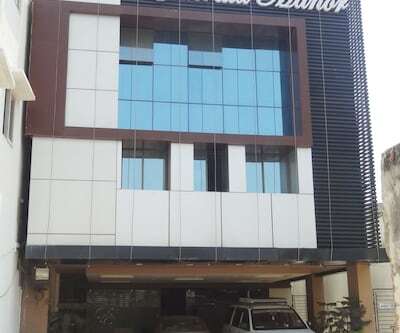 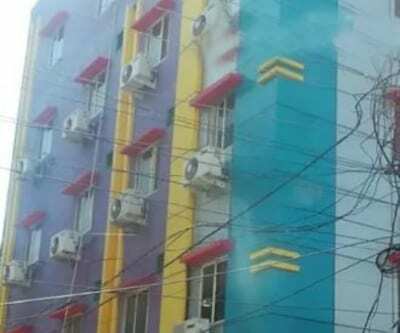 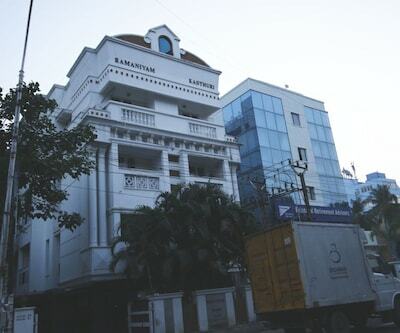 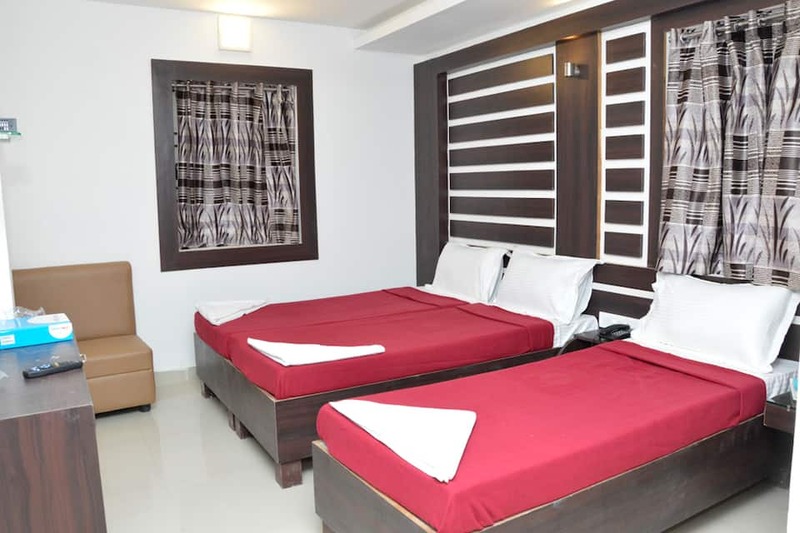 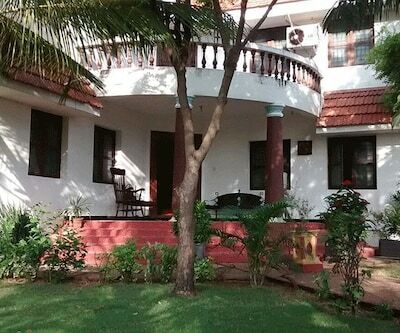 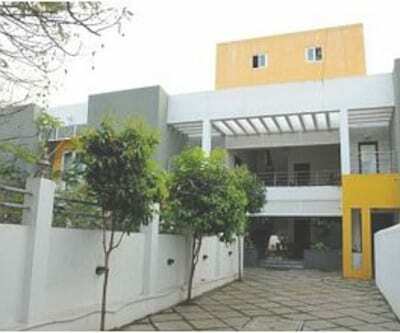 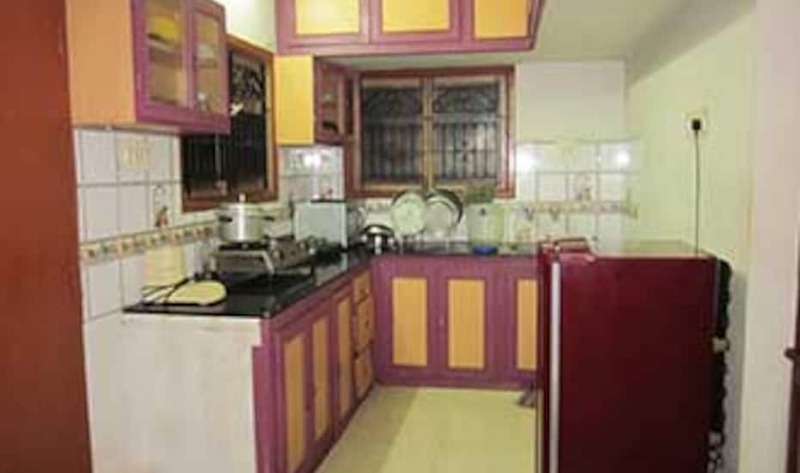 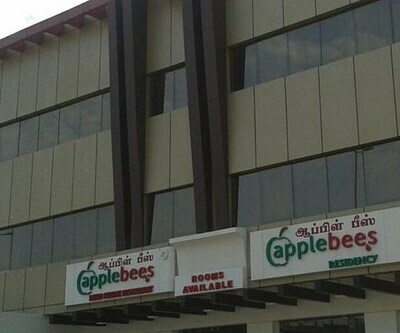 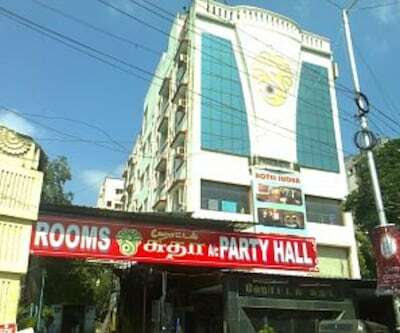 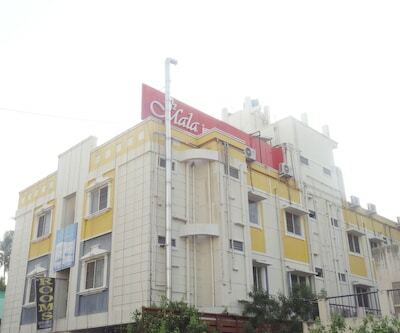 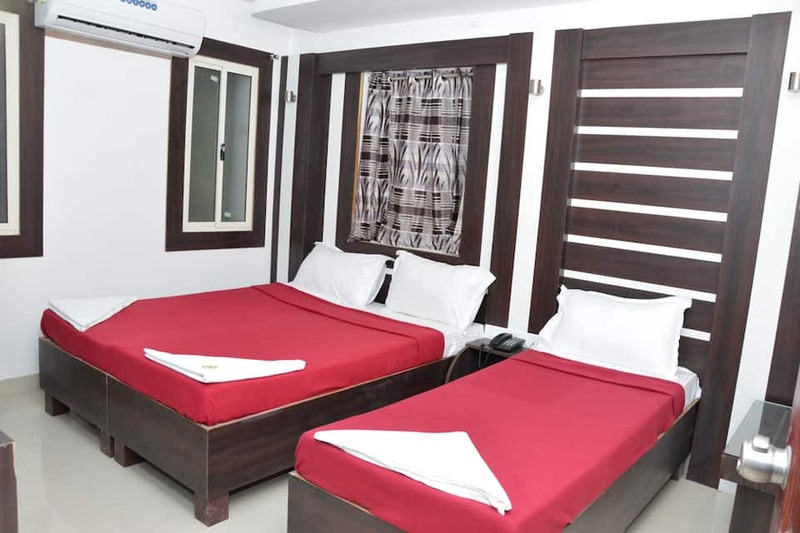 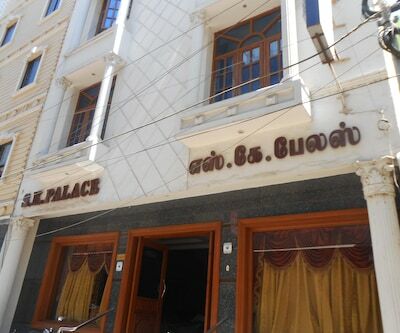 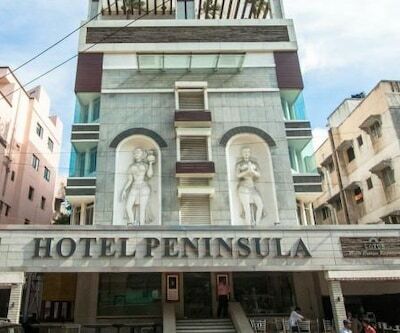 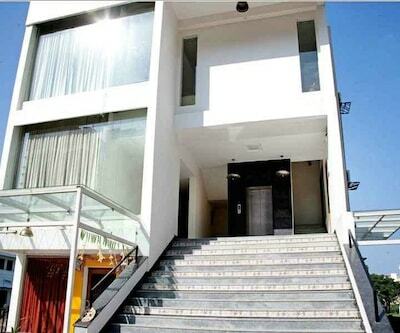 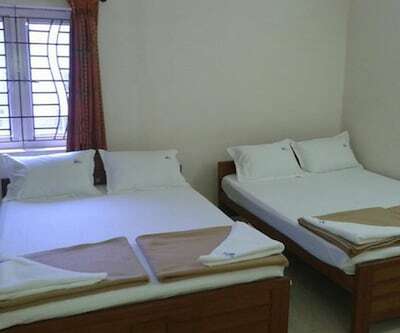 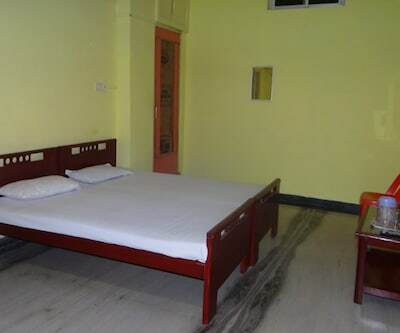 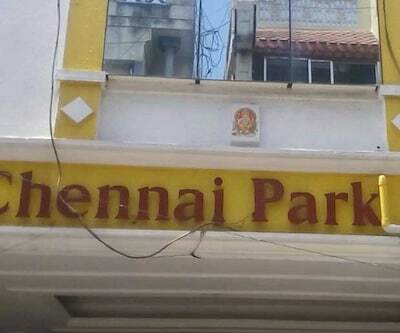 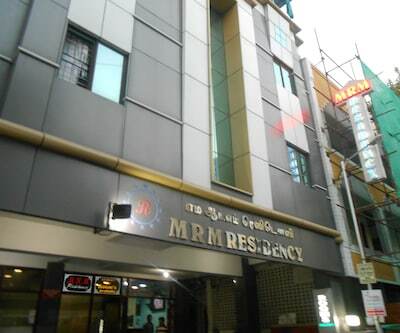 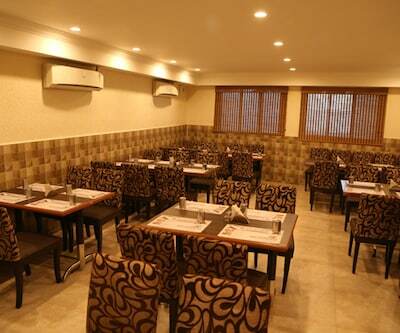 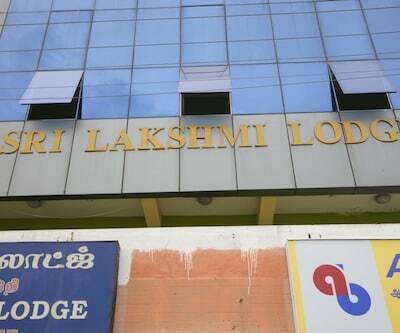 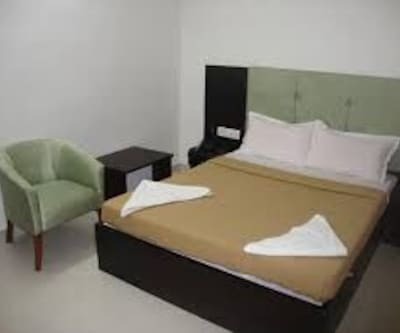 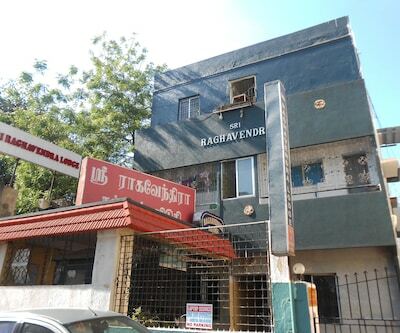 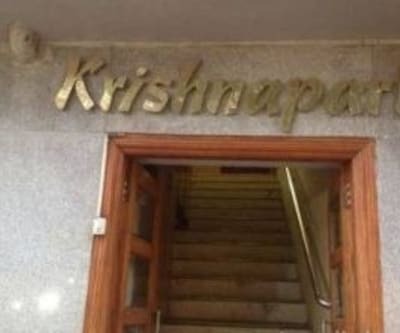 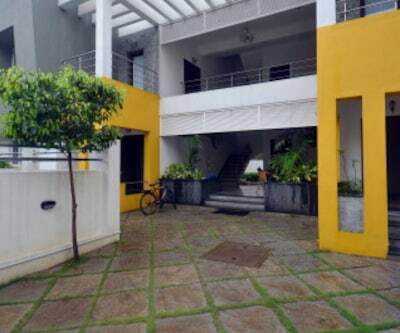 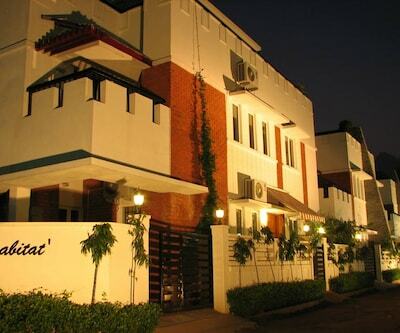 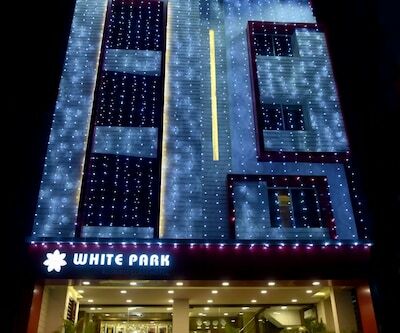 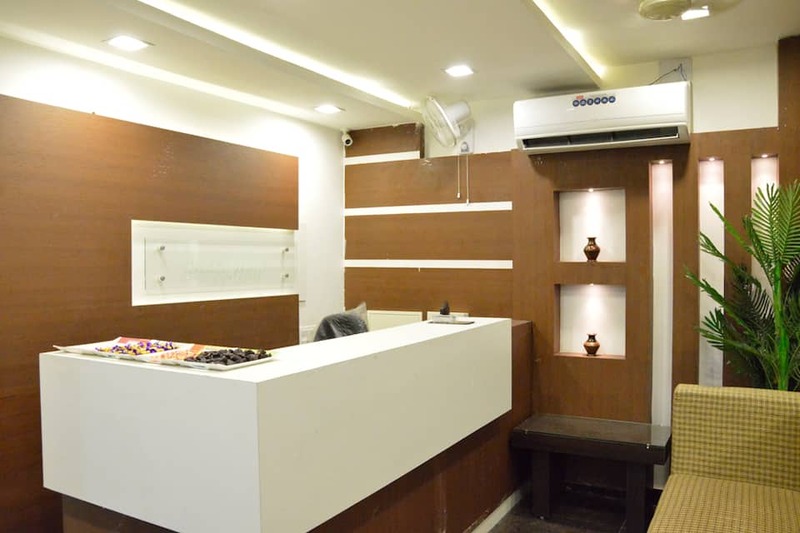 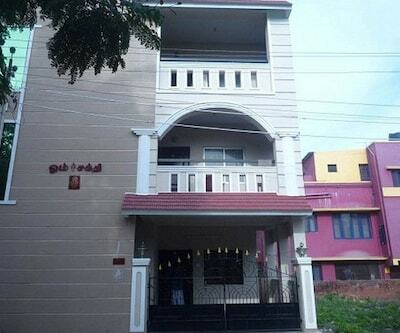 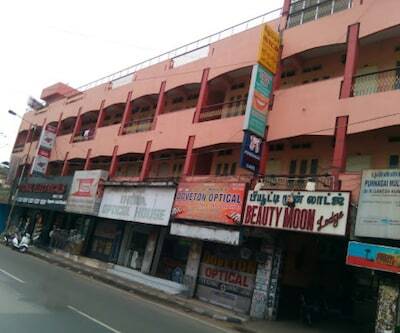 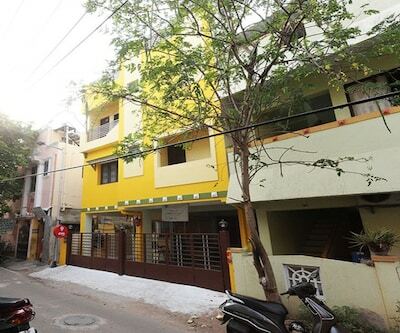 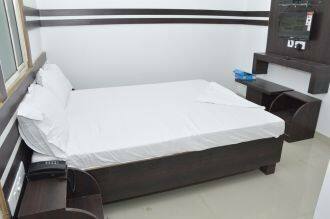 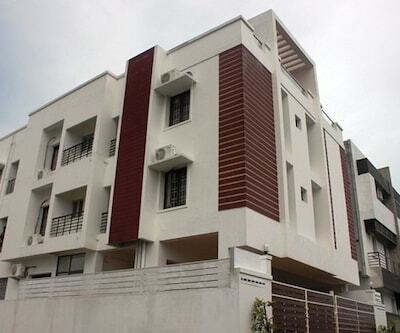 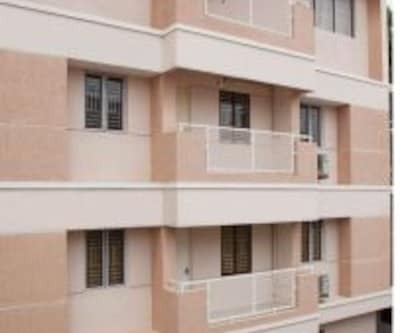 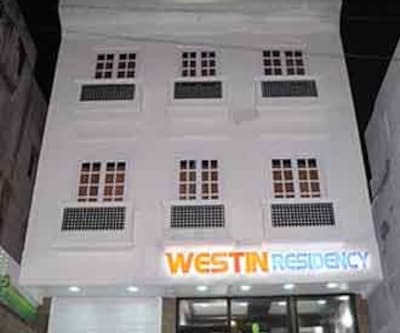 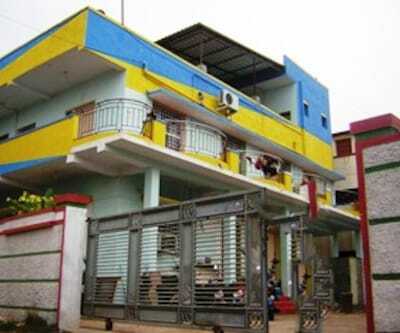 Offering currency exchange counter, Silver Gate is situated at a distance of 1 km from Jain College Bus Stand and My Lady Garden.This accommodation in Chennai maintains 2 floors and 19 (Ac/Non Ac) rooms. 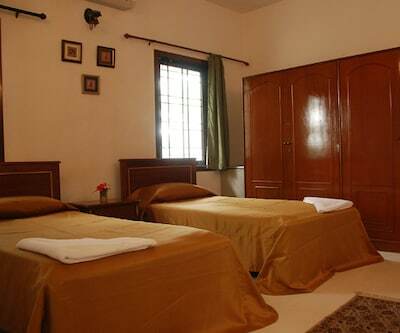 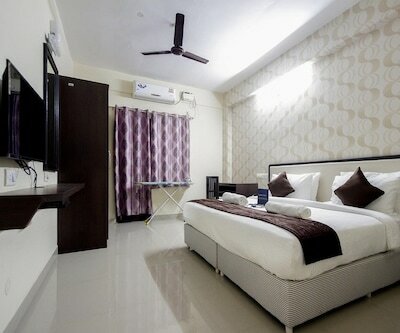 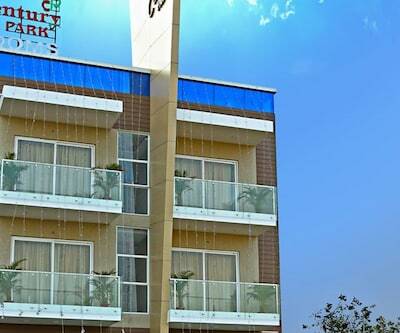 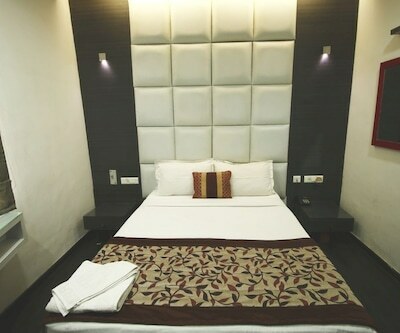 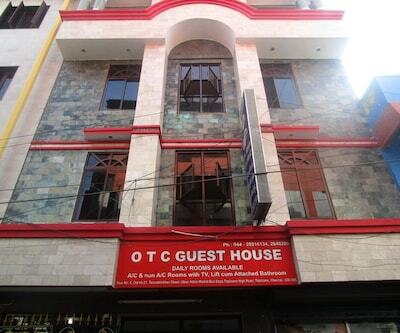 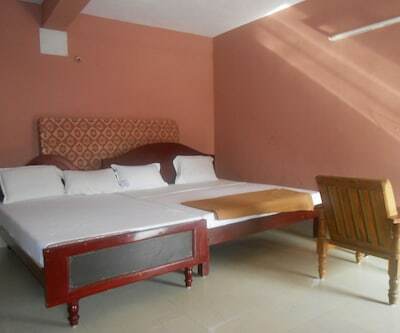 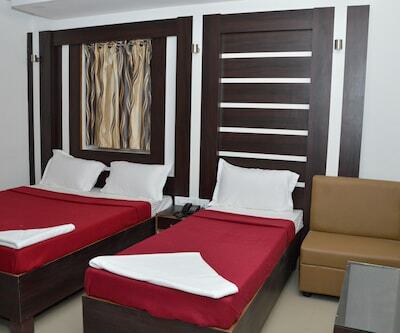 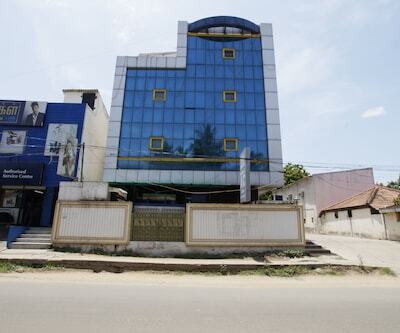 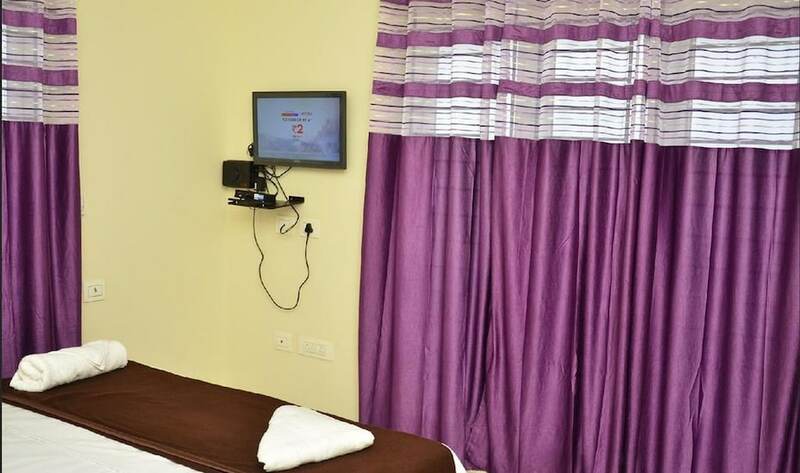 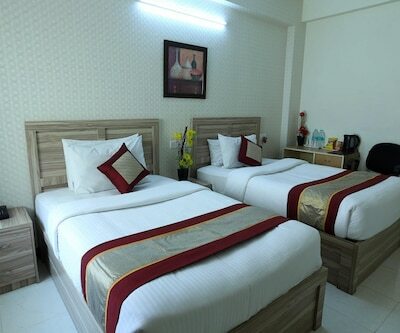 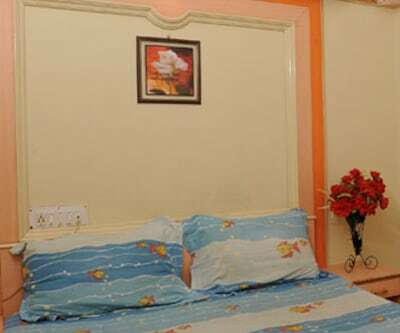 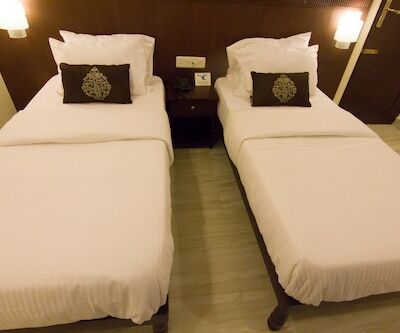 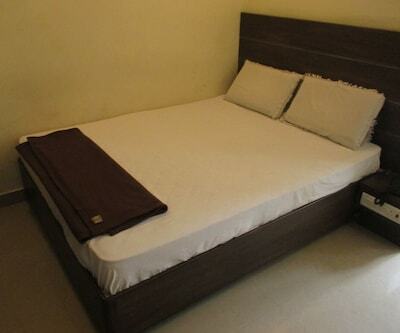 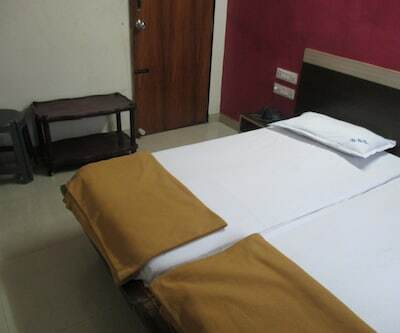 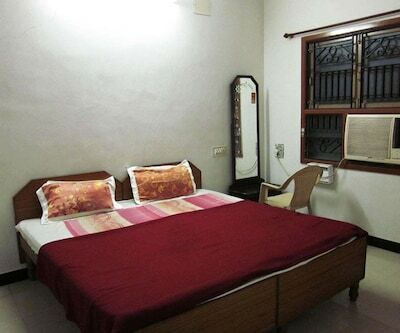 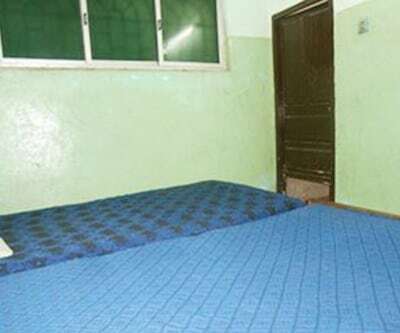 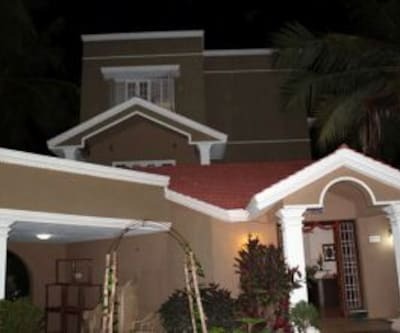 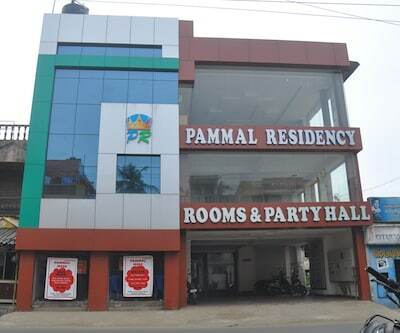 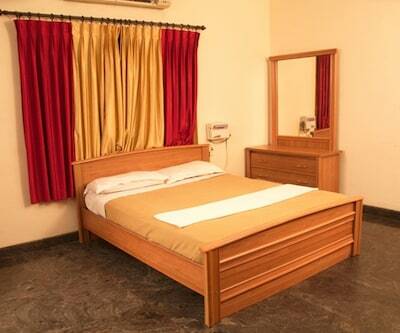 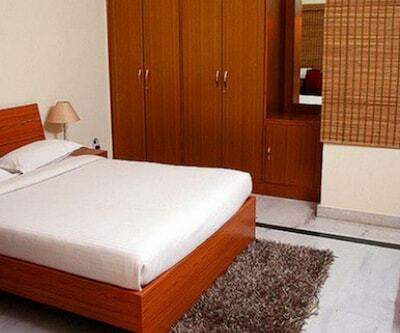 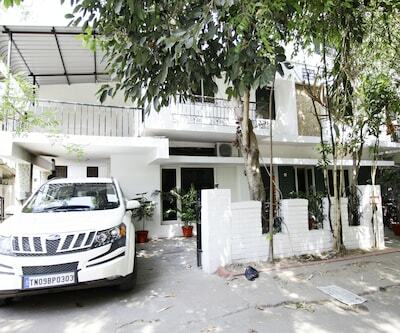 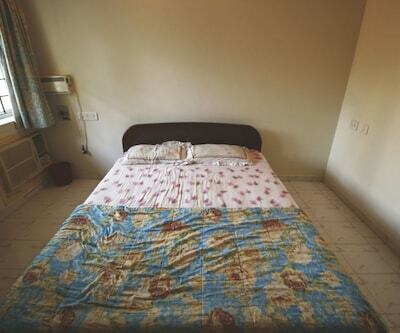 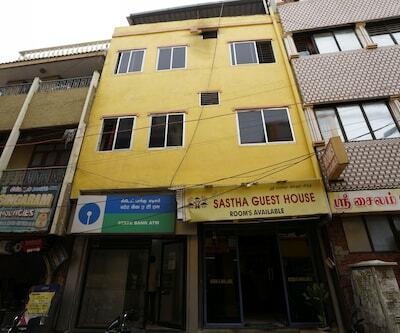 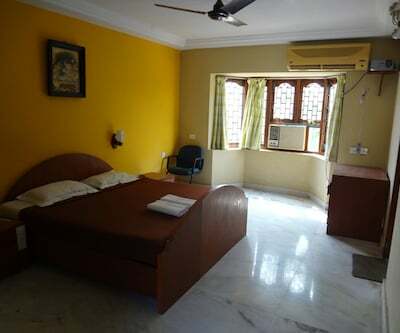 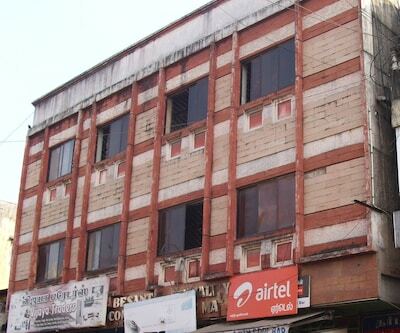 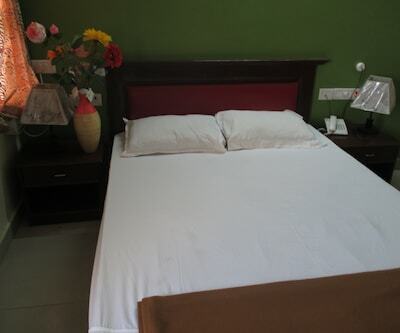 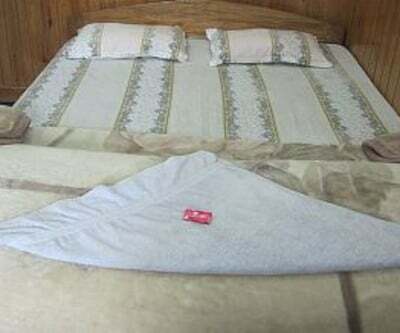 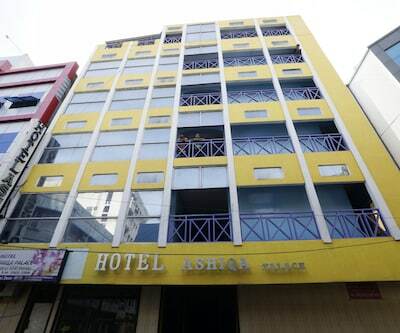 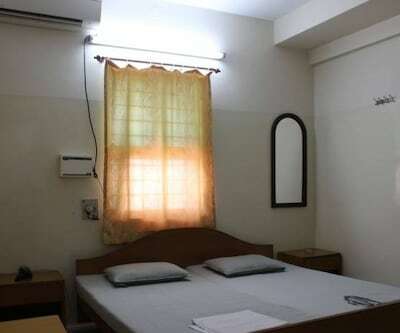 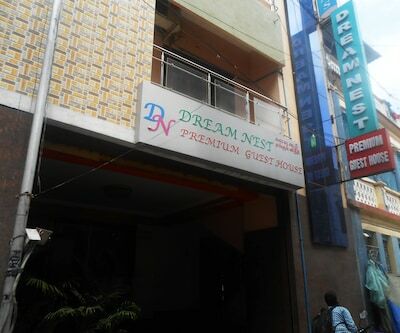 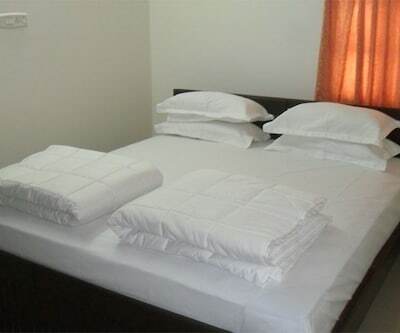 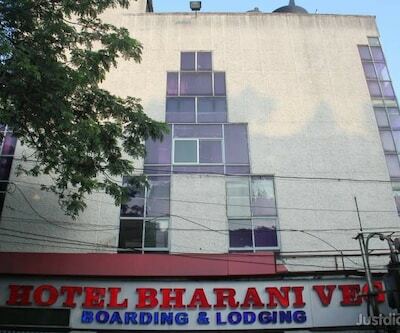 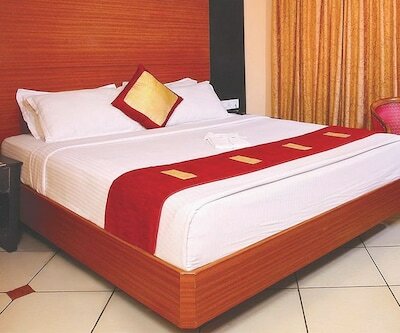 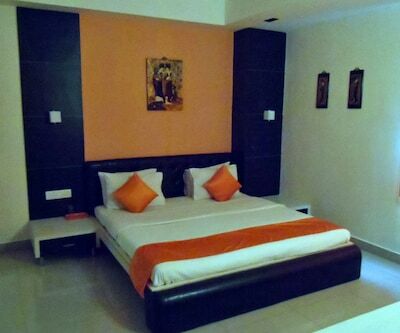 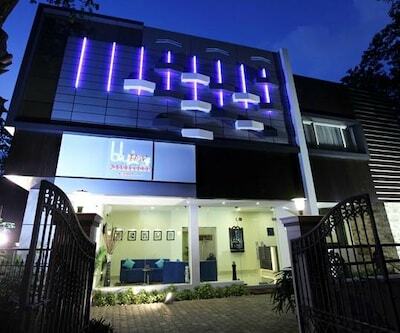 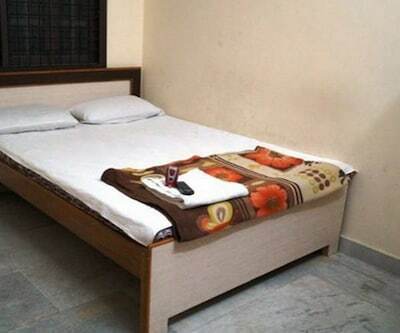 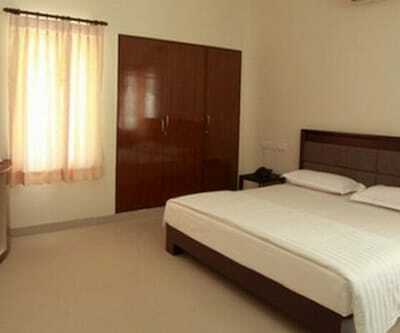 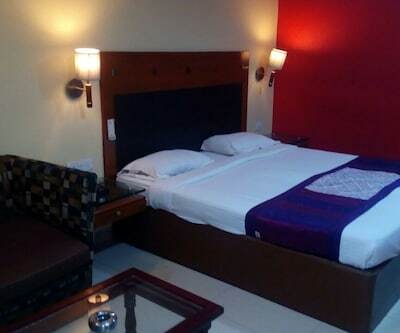 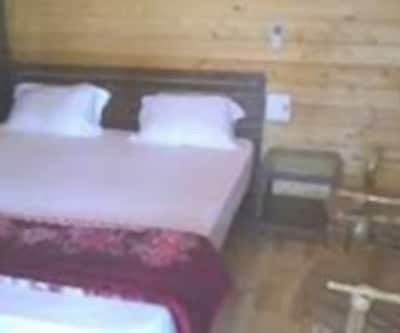 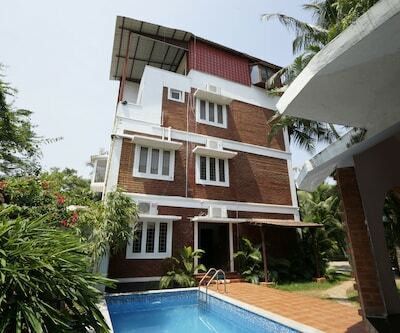 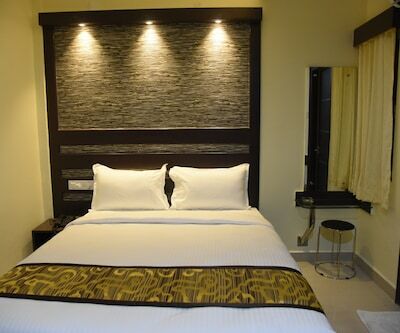 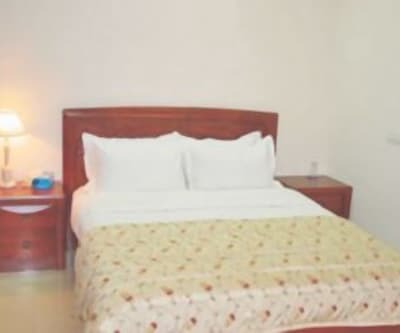 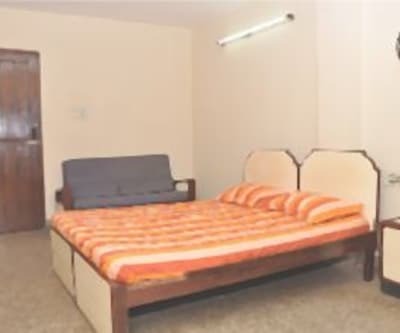 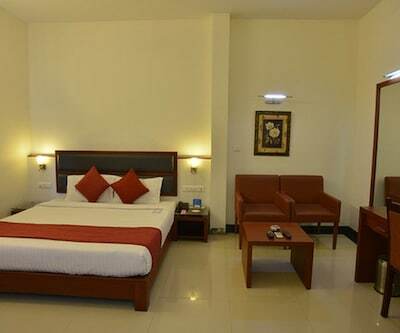 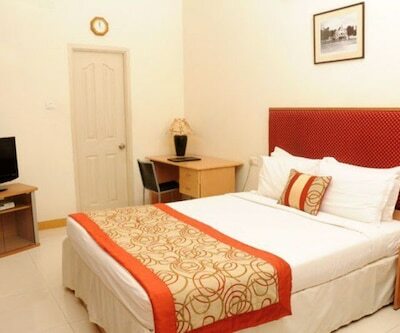 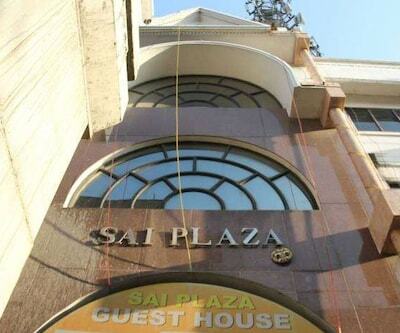 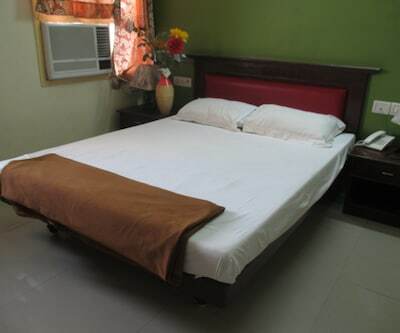 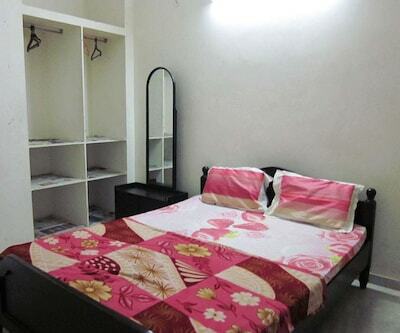 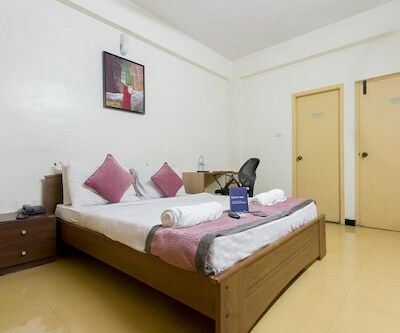 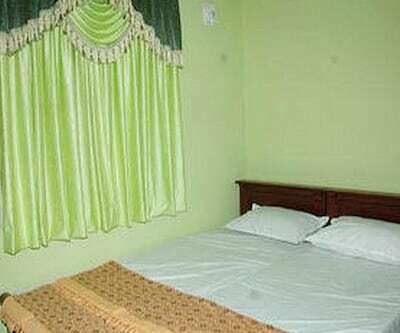 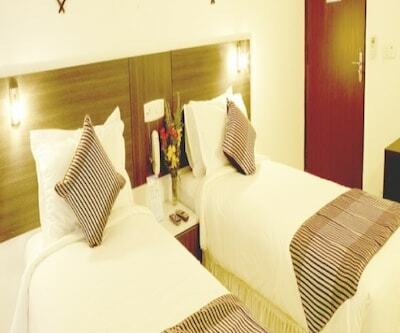 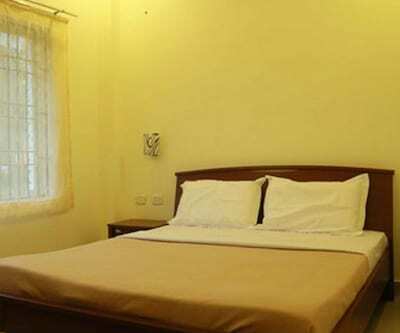 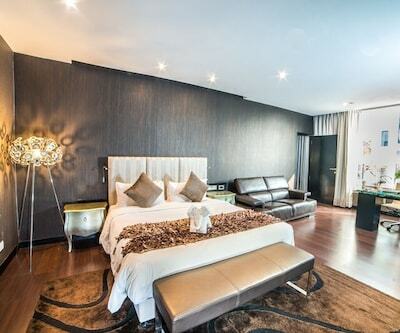 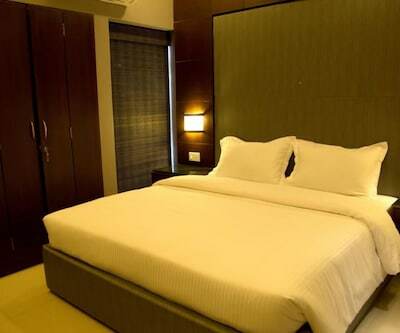 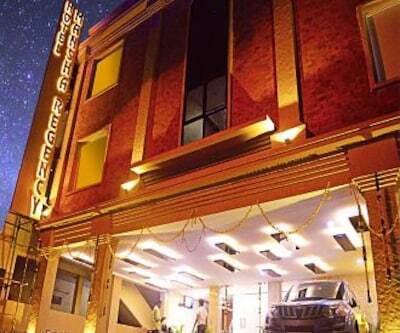 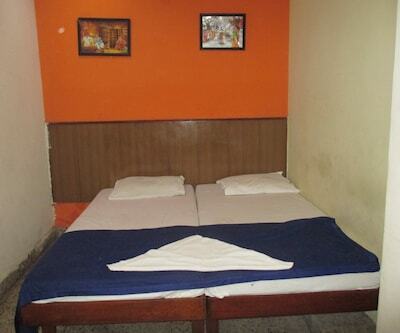 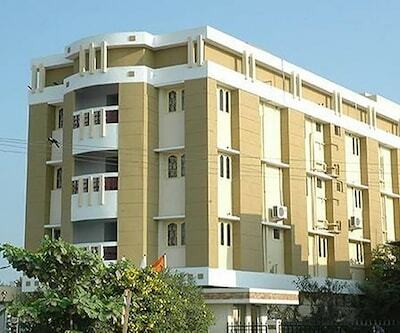 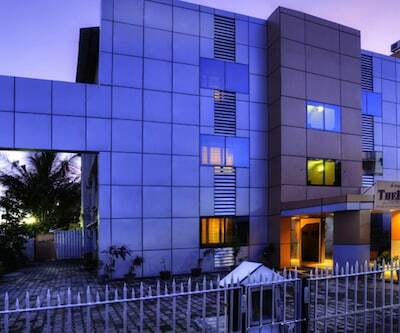 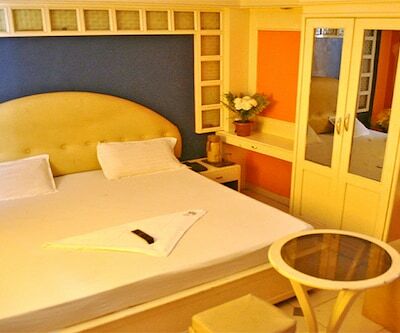 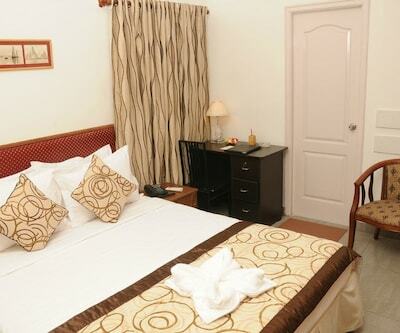 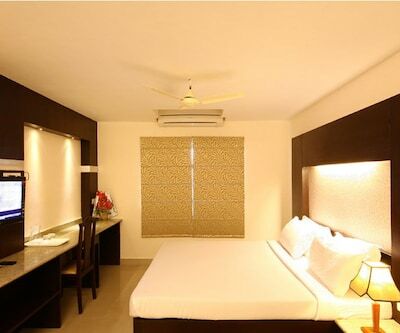 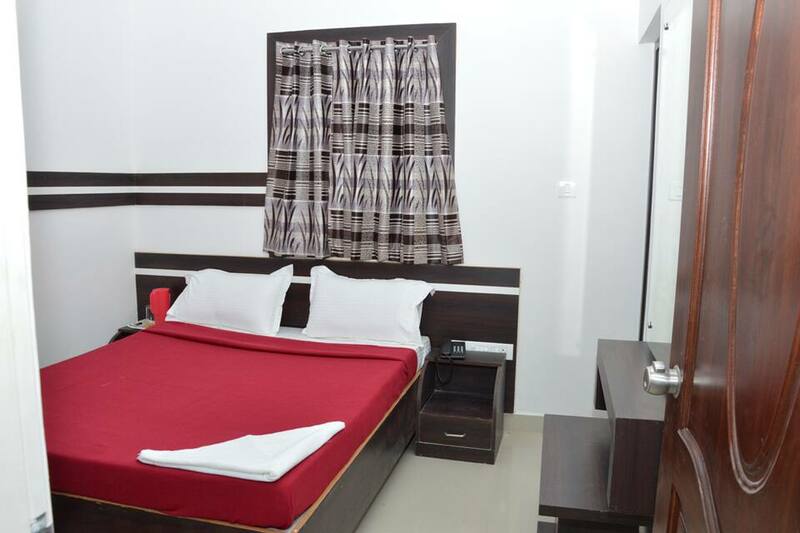 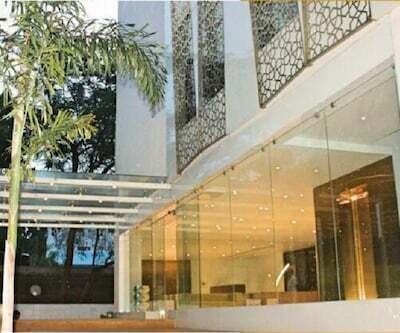 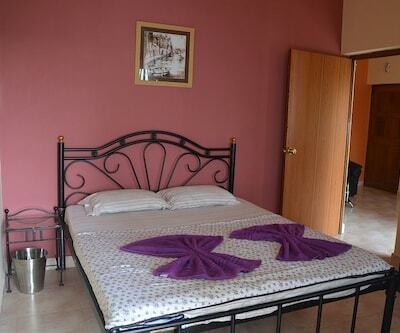 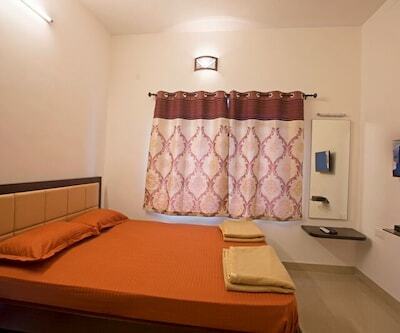 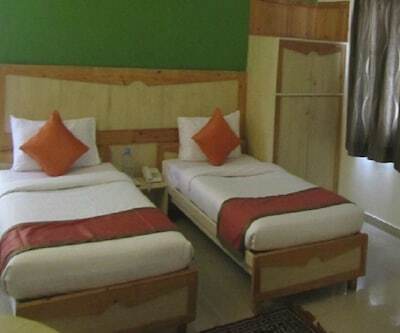 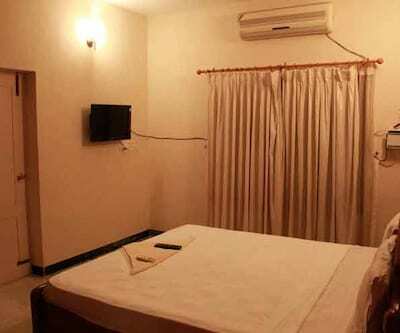 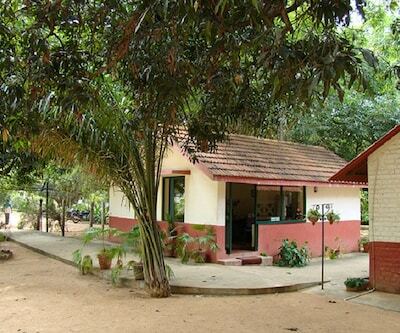 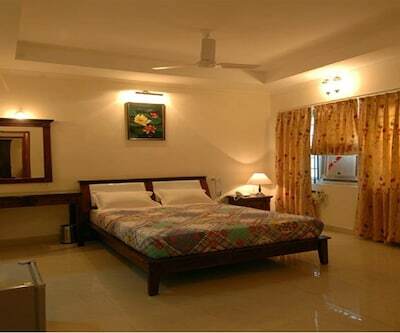 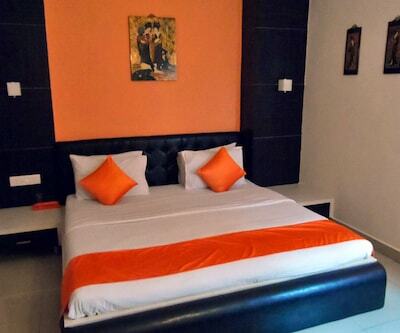 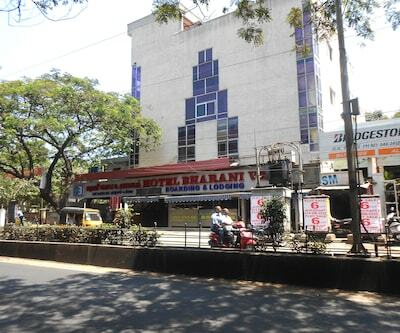 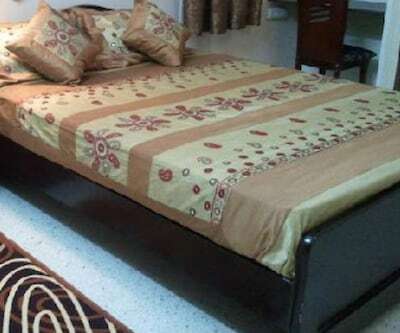 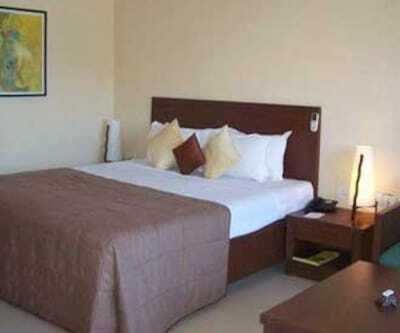 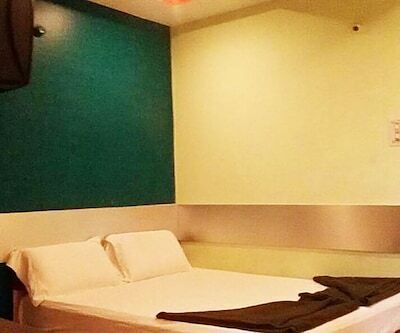 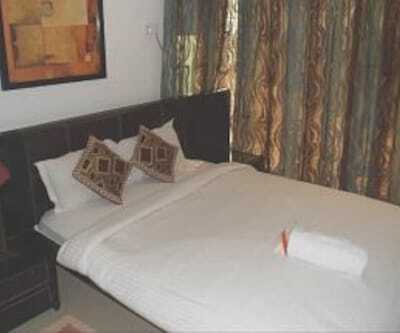 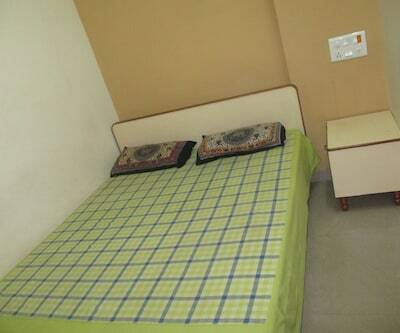 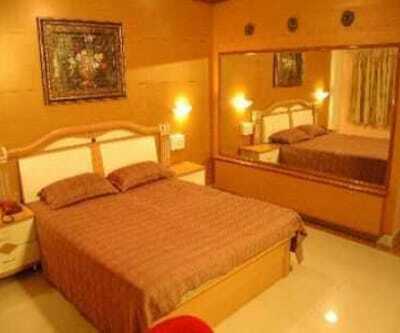 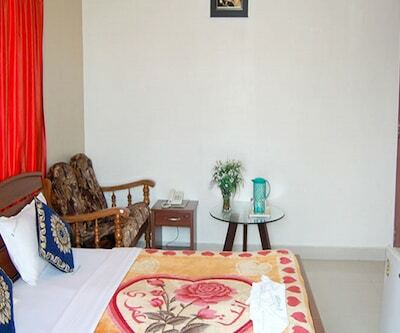 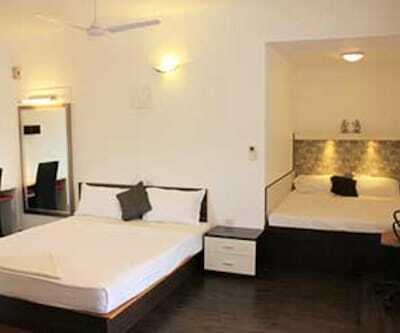 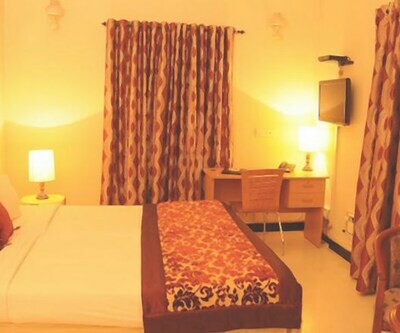 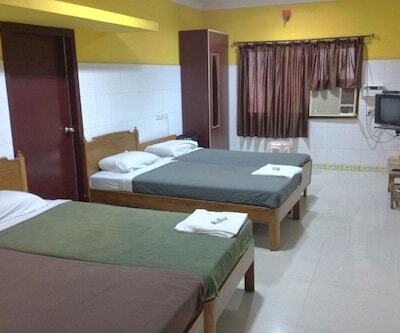 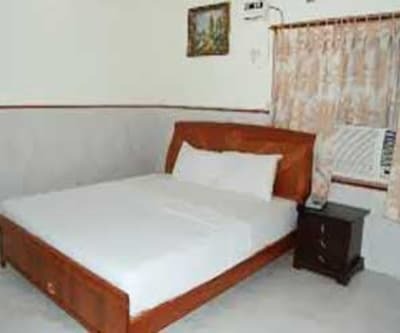 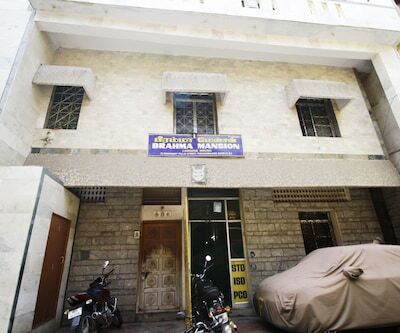 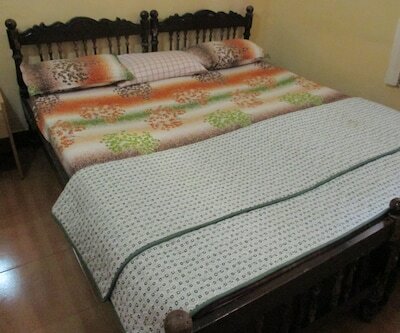 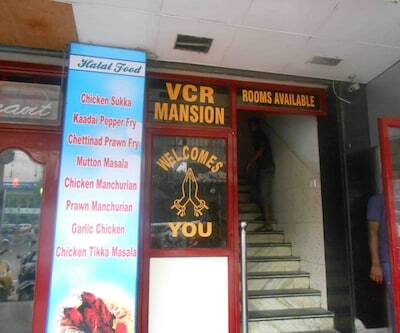 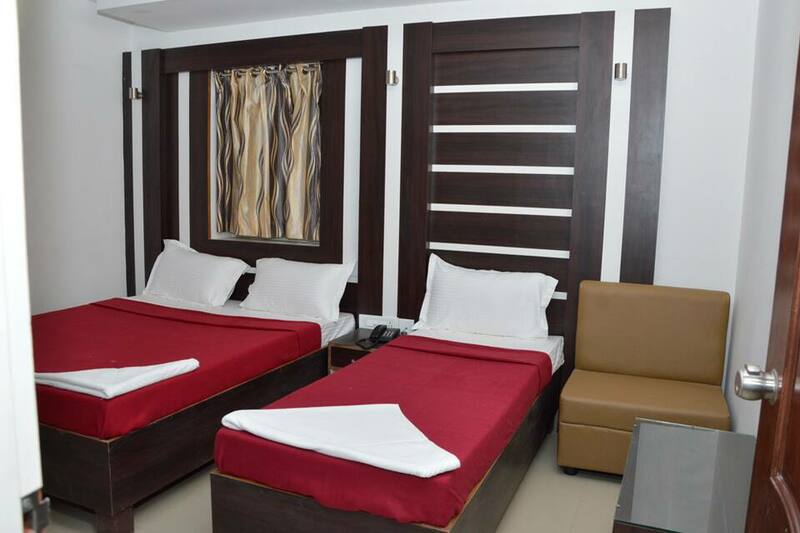 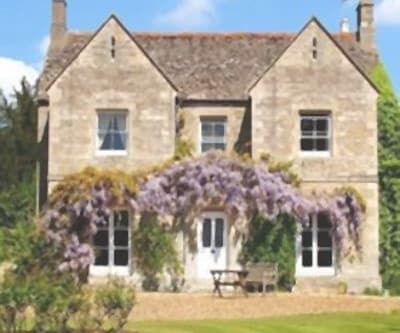 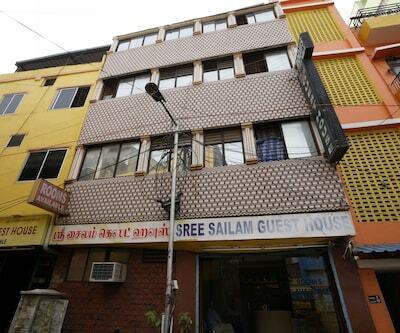 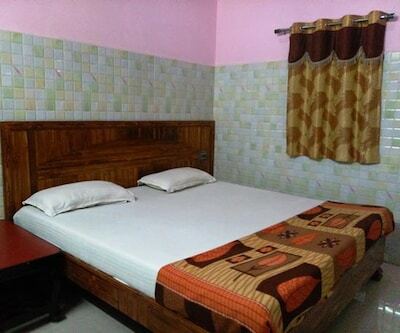 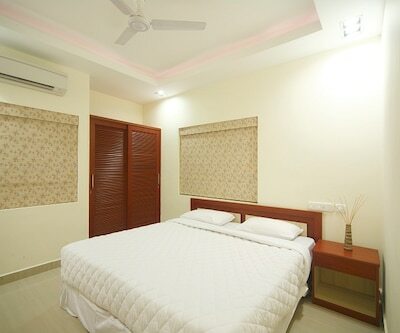 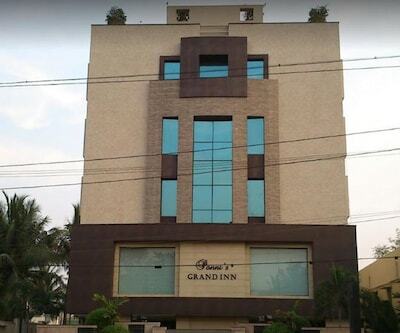 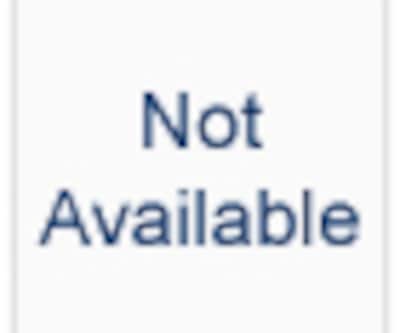 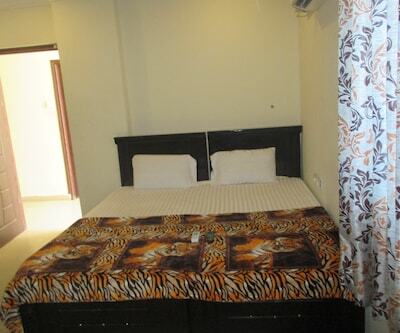 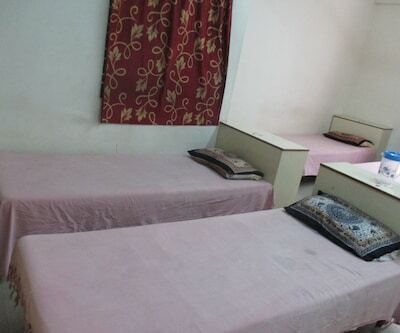 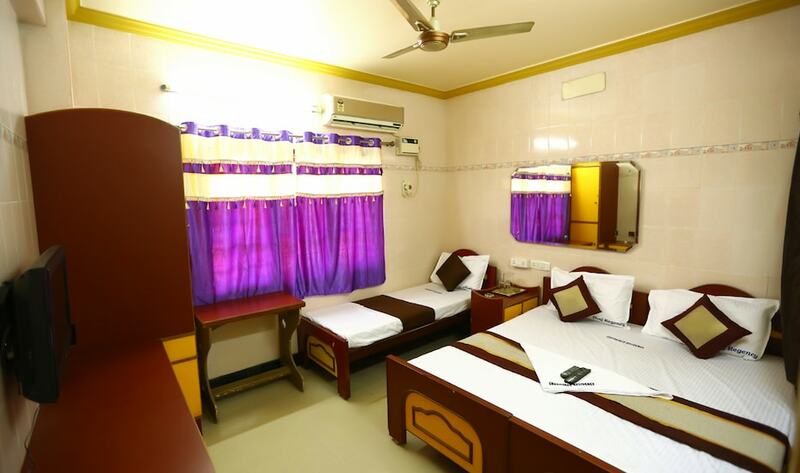 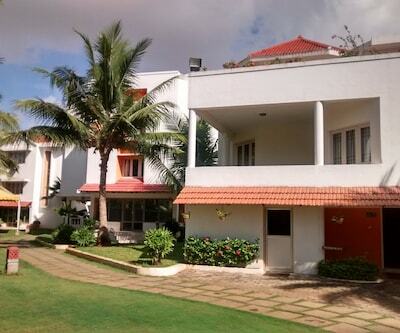 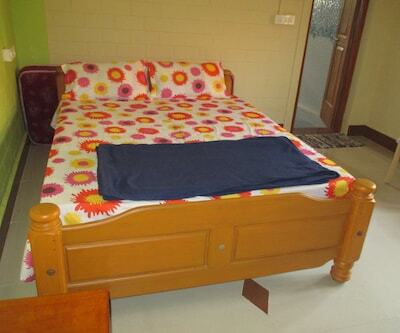 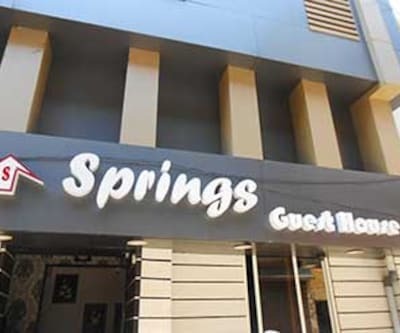 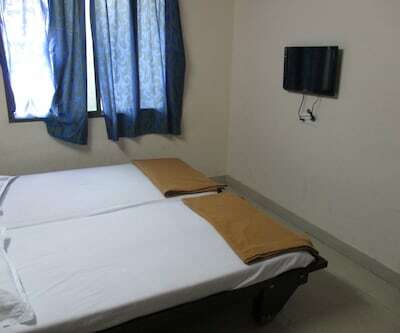 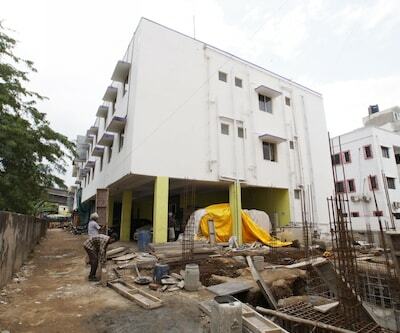 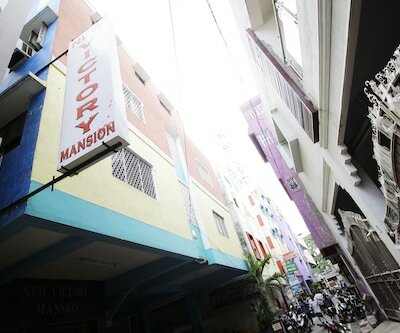 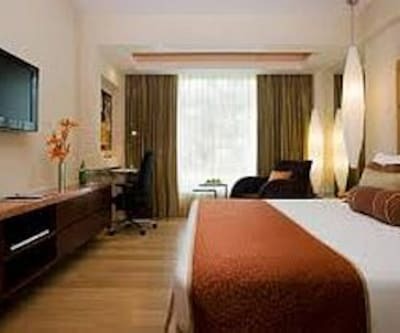 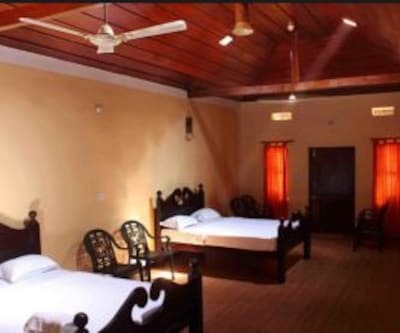 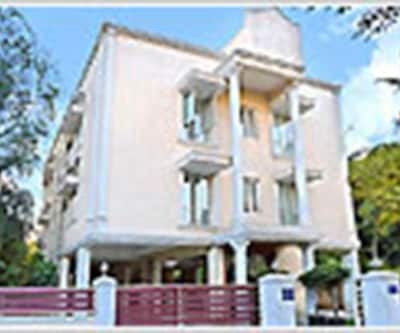 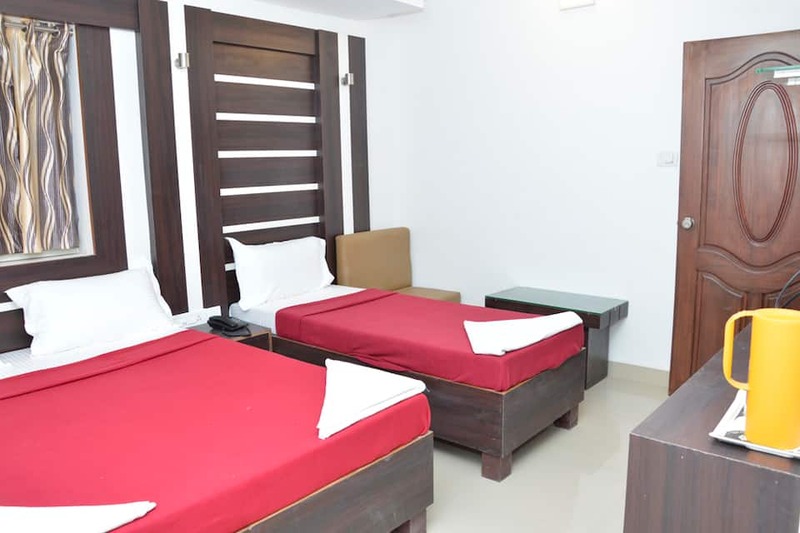 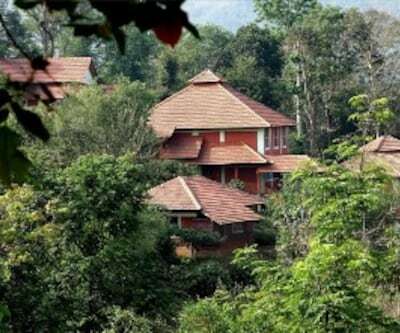 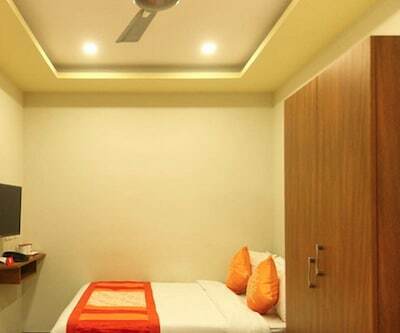 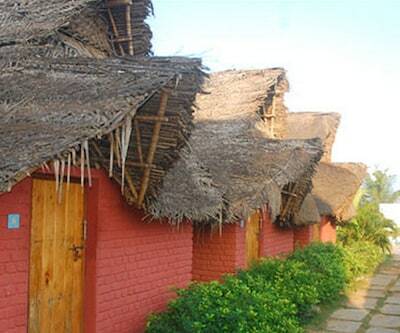 The rooms are equipped with amenities like comfortable bed, adjustable windows and television. 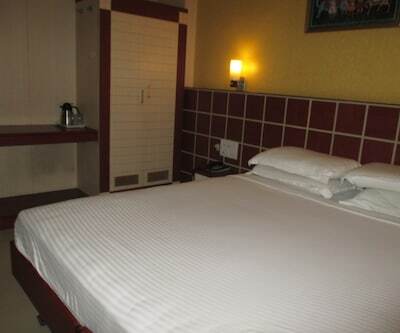 The rooms also have an attached bathroom with hot and cold water facility.